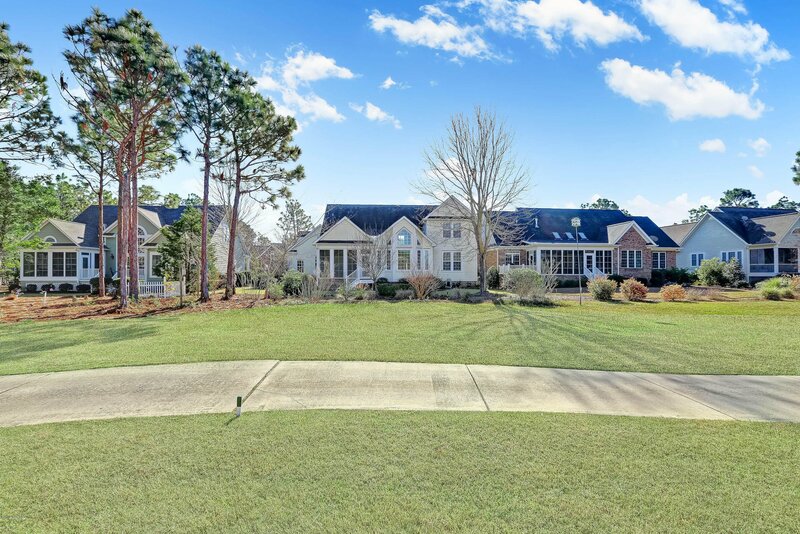 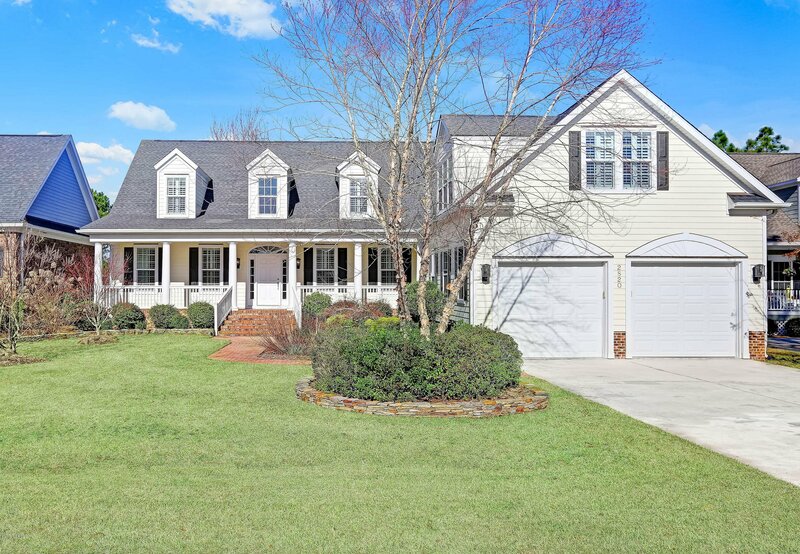 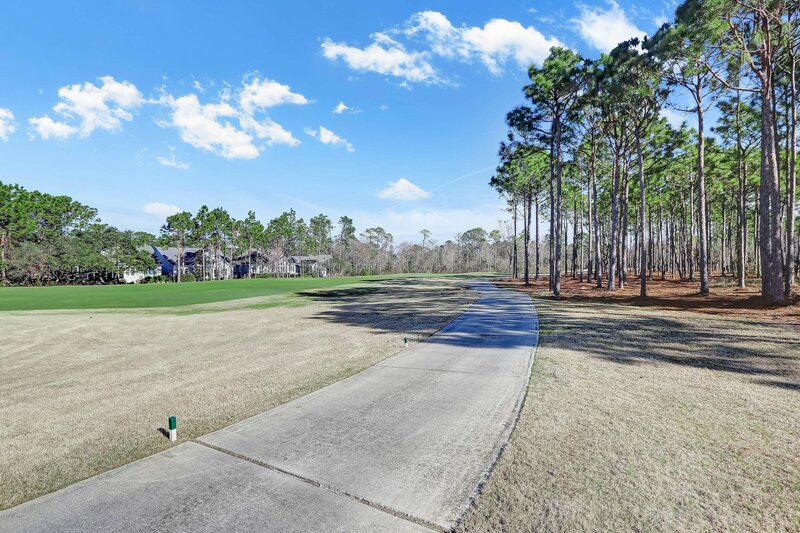 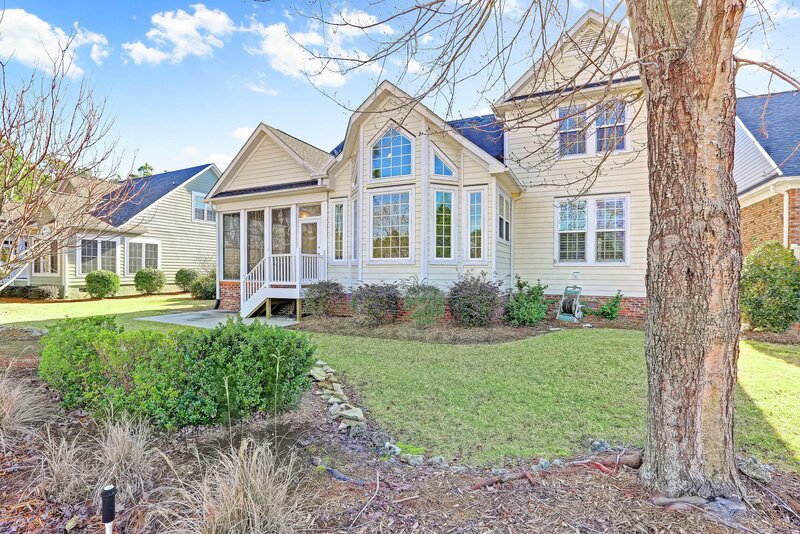 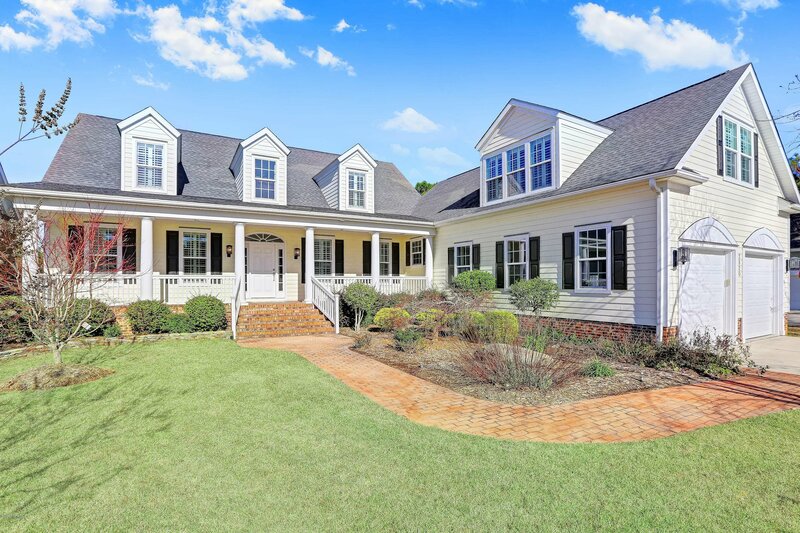 Priced under $122 per square foot, this custom built low country home is nicely situated on the 10th fairway of the Members course. 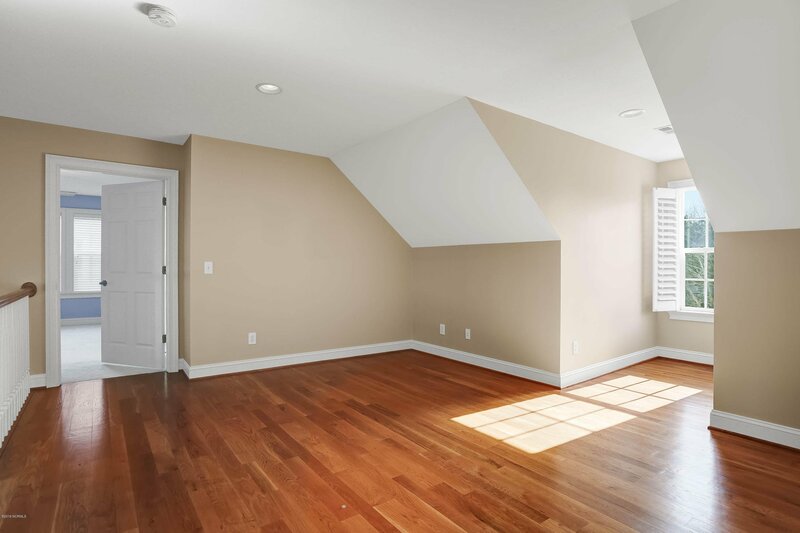 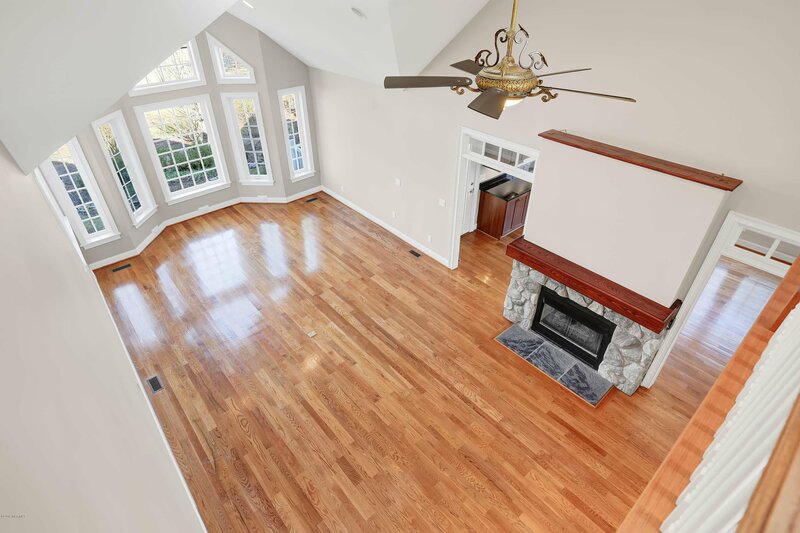 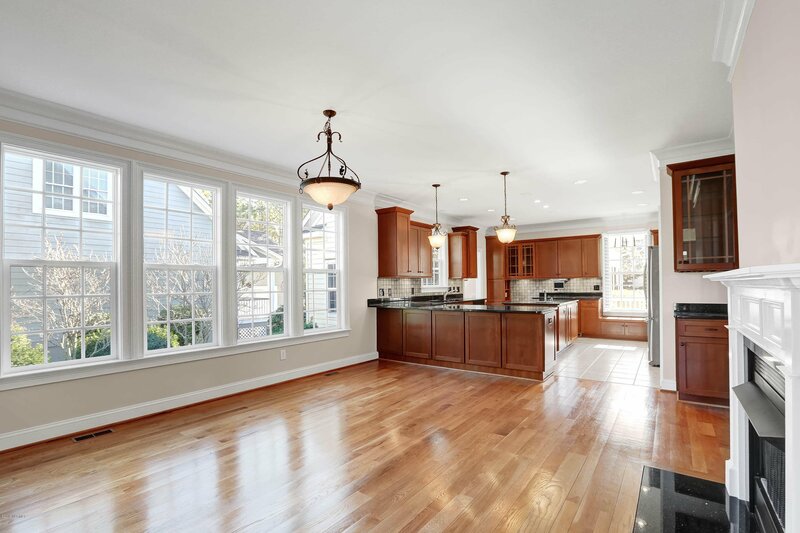 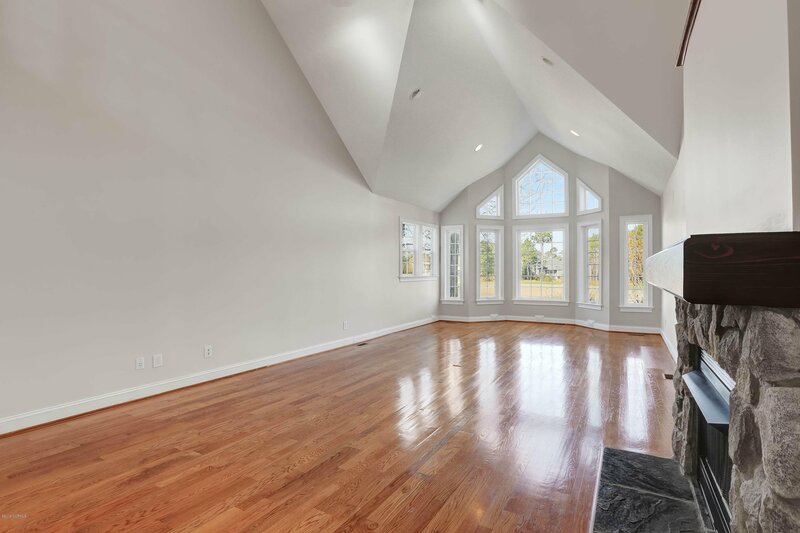 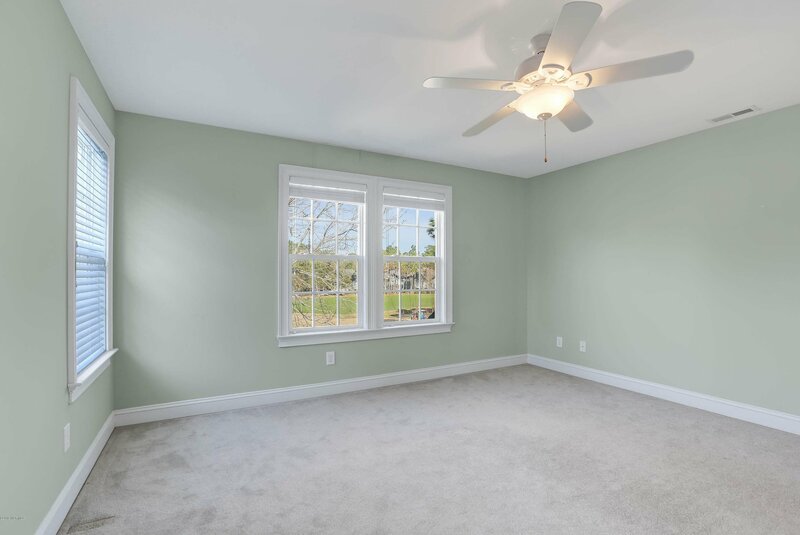 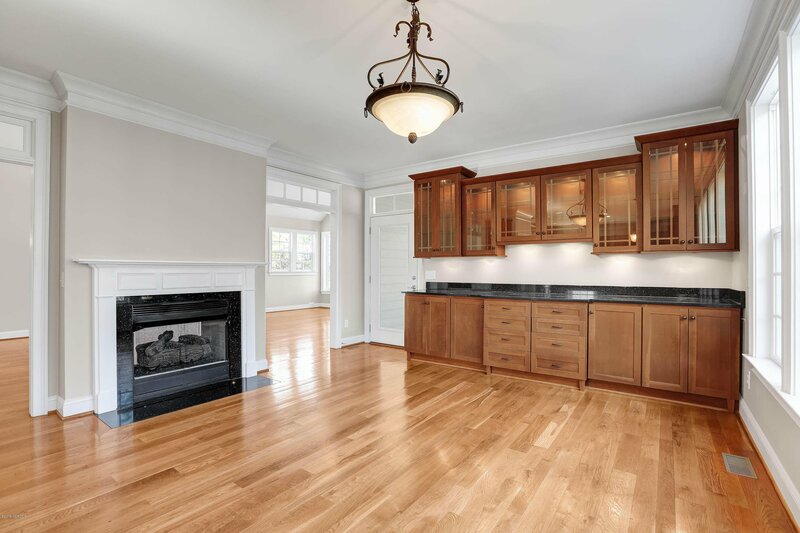 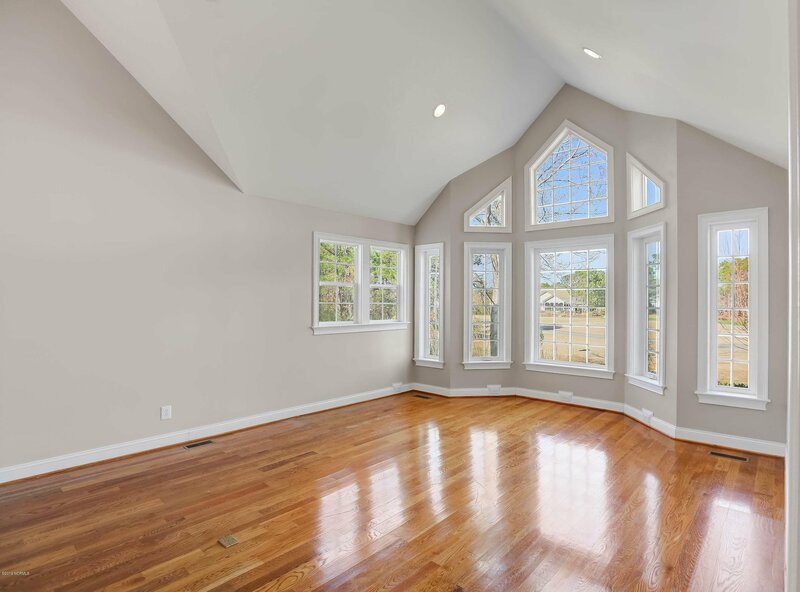 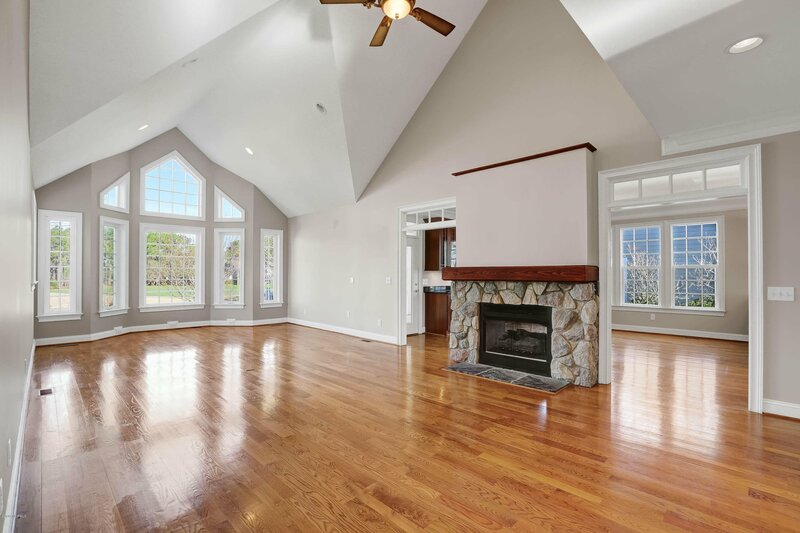 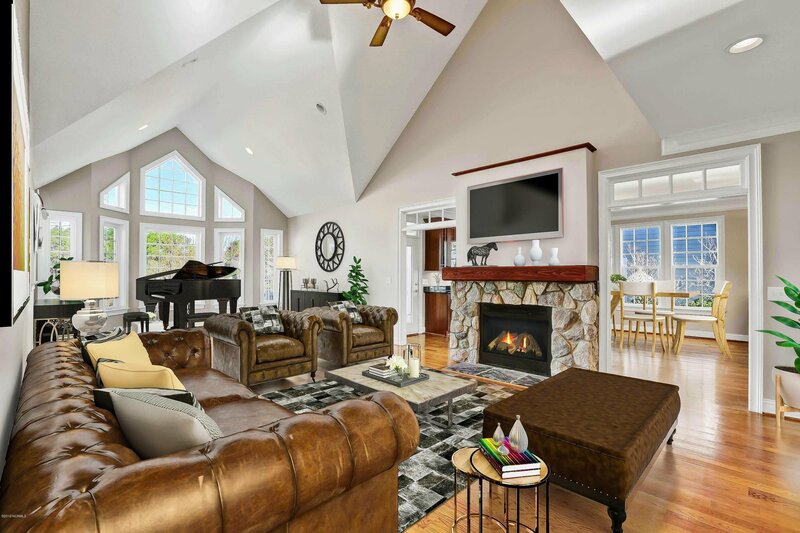 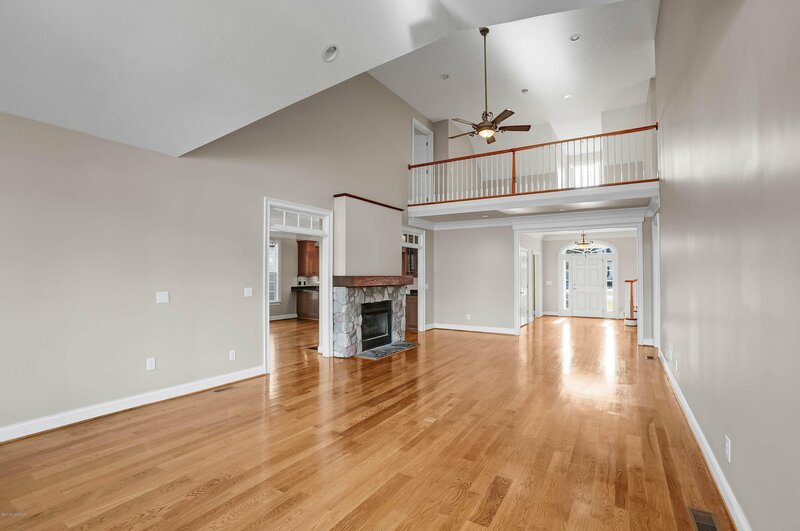 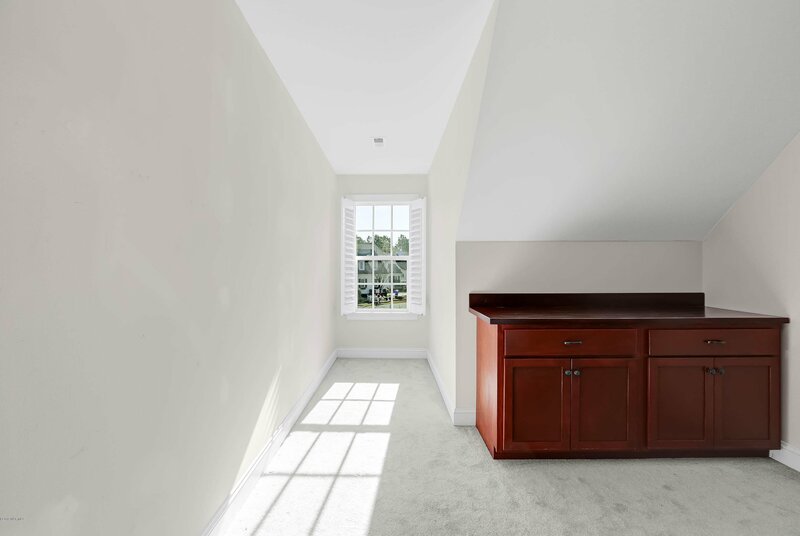 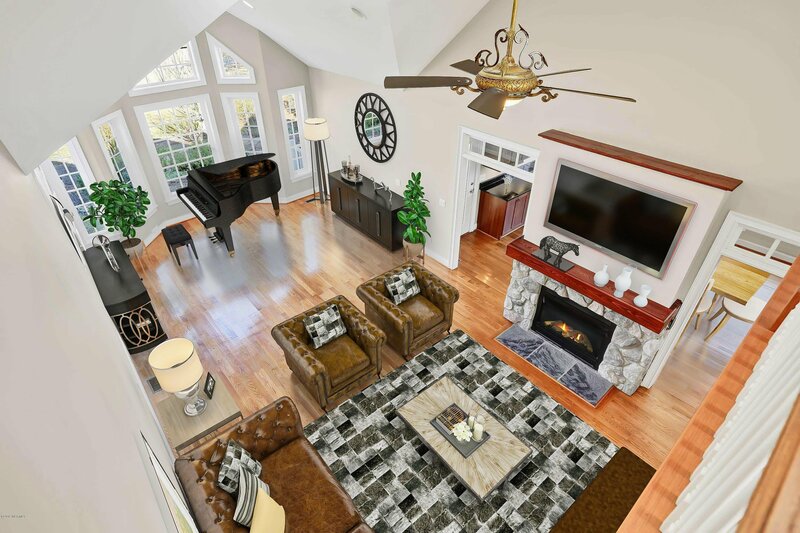 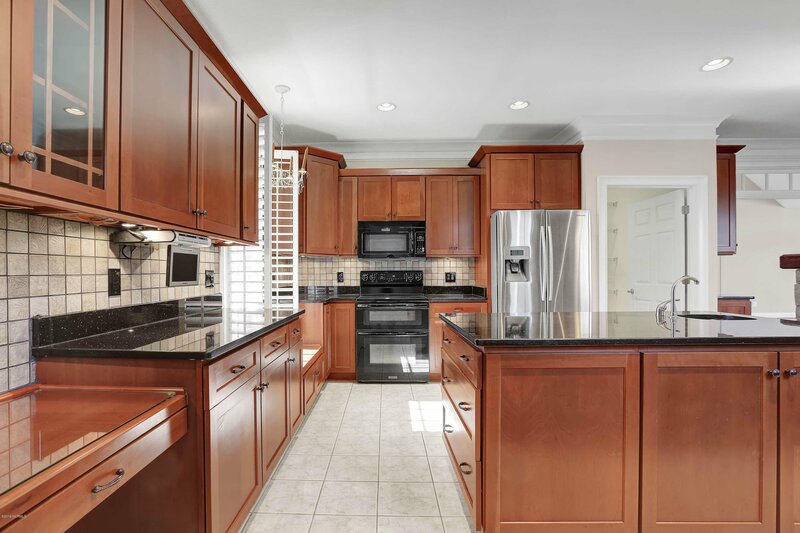 With a large open floorplan, custom kitchen, double sided fireplace and a three season room it is sure to be enough space to host your next gathering. 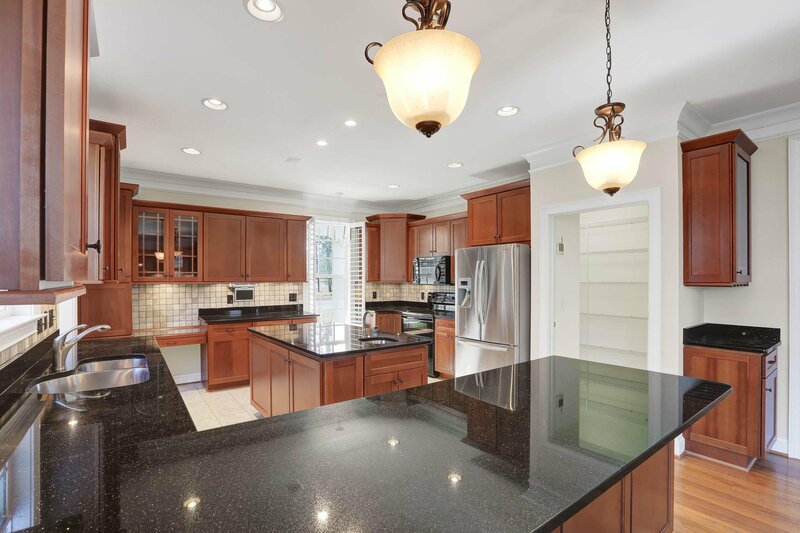 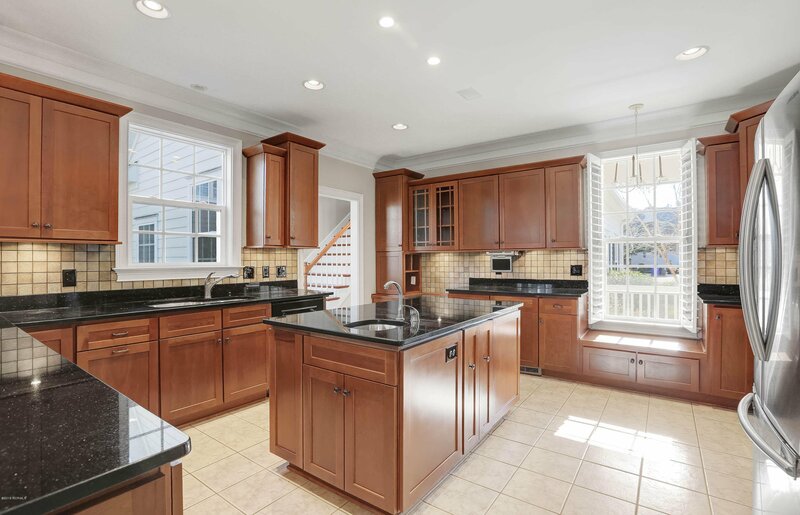 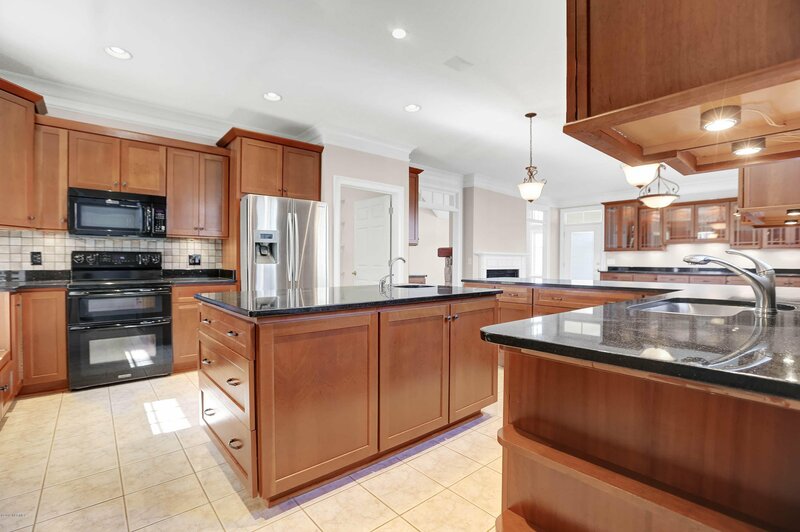 An abundance of light cherry cabinets, updated appliances, granite countertops and a massive island make this working kitchen fully functional with plenty of room for multiple chefs to cook. 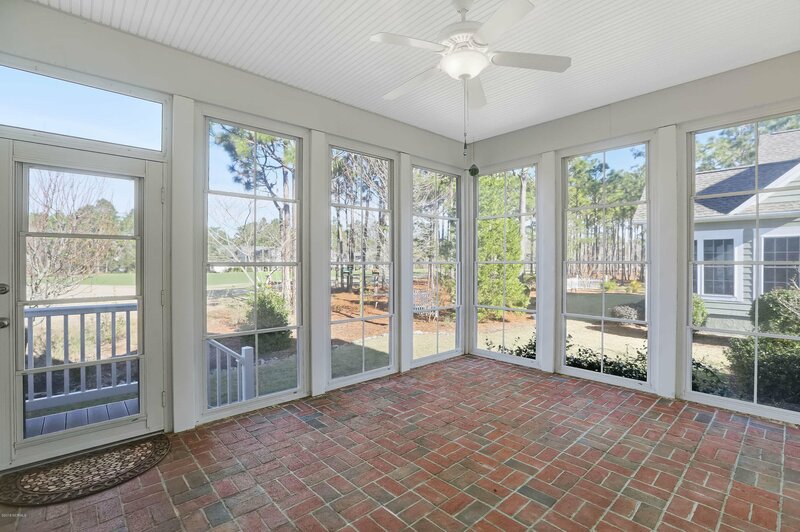 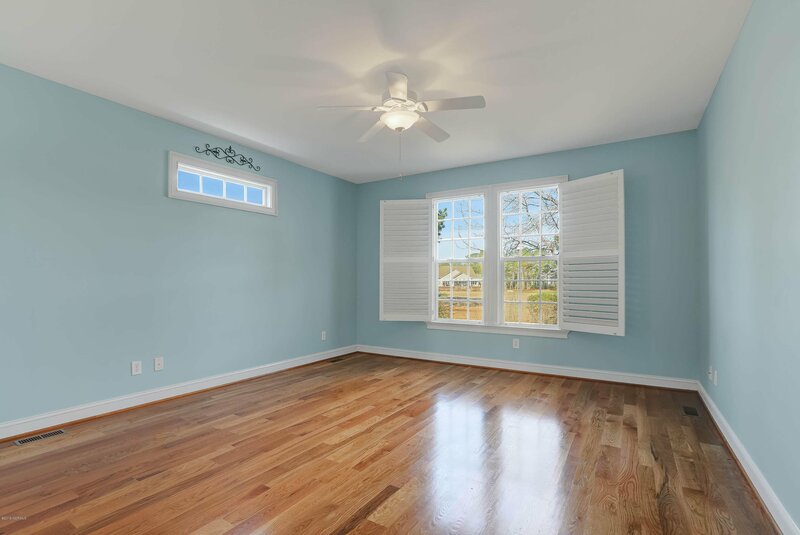 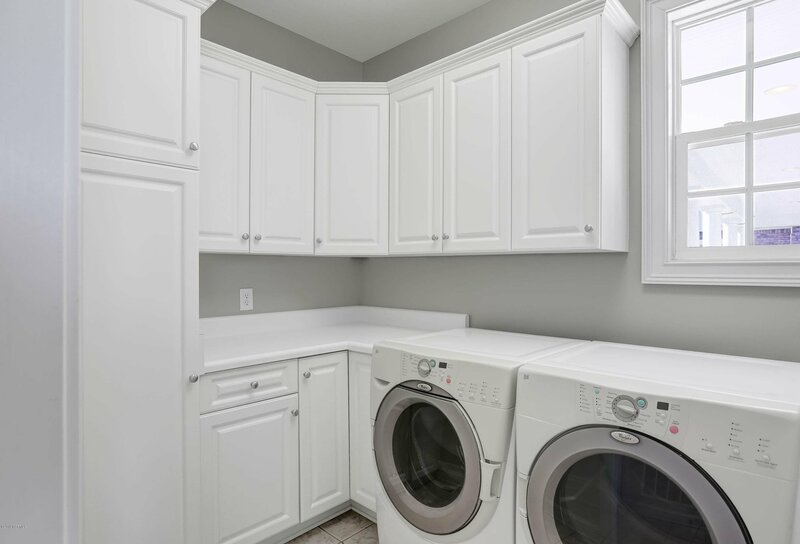 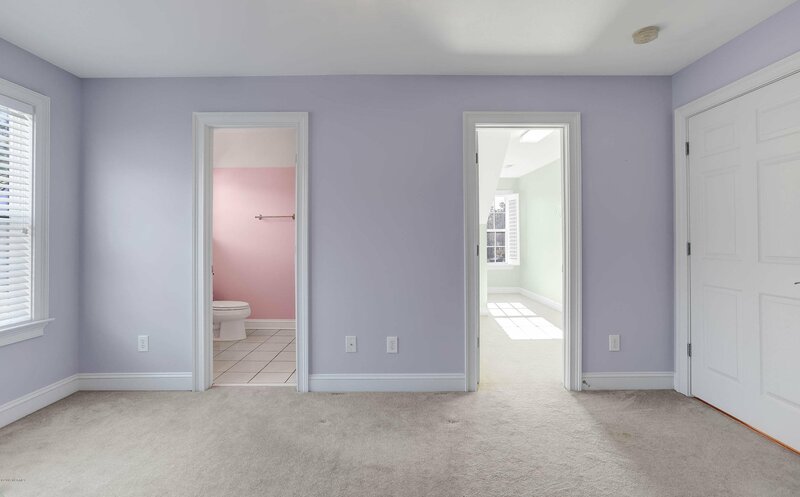 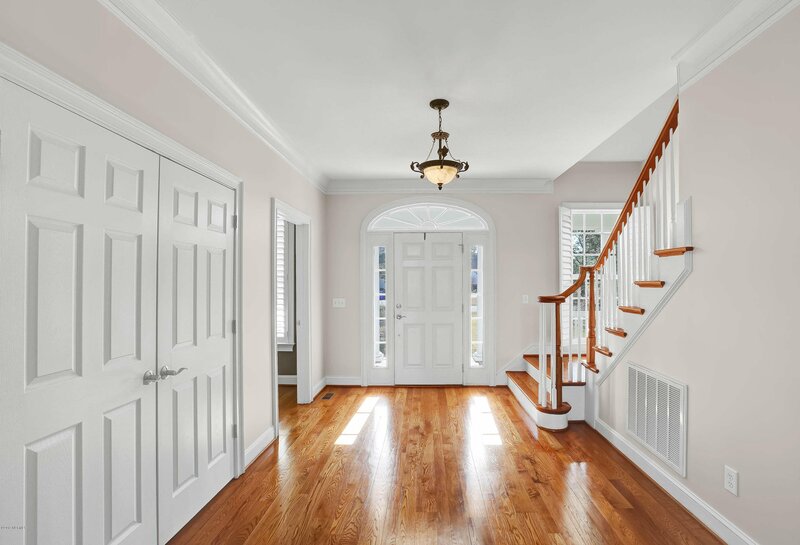 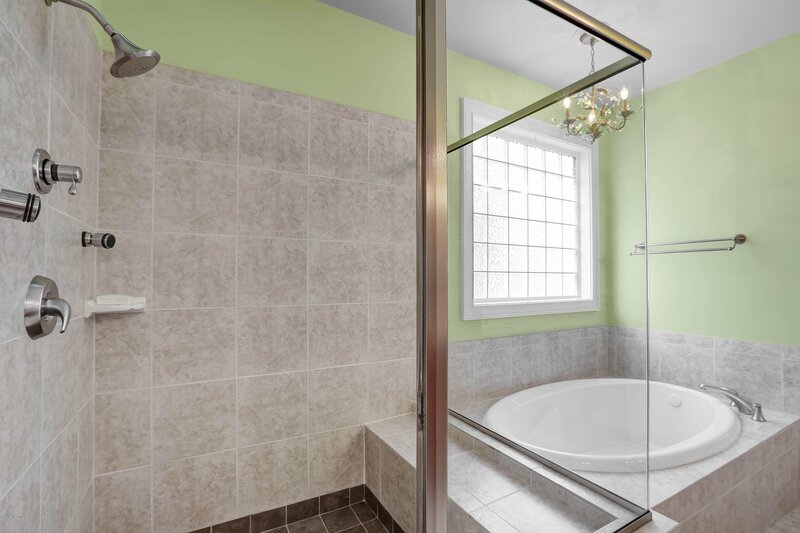 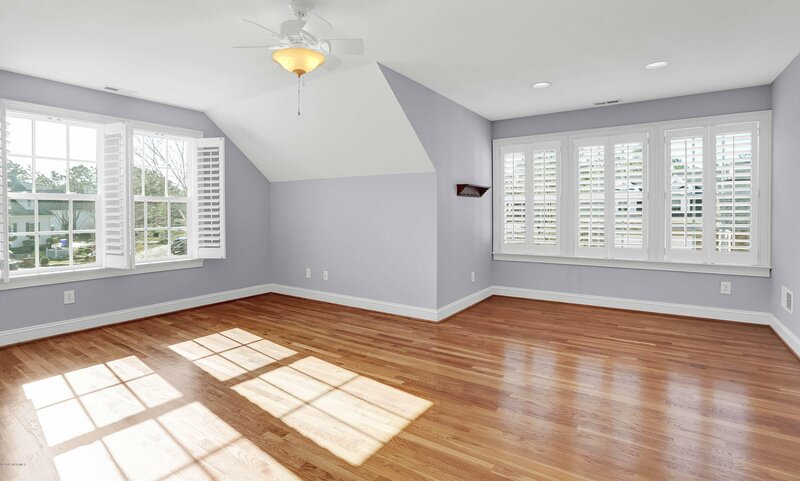 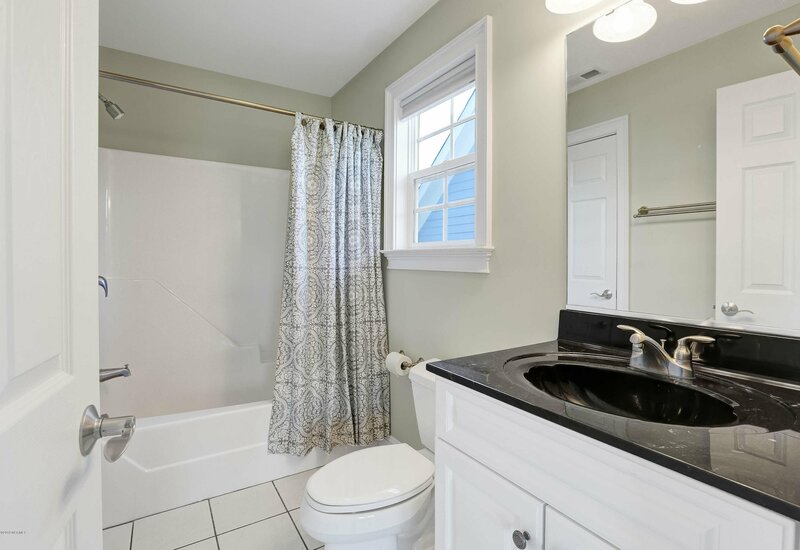 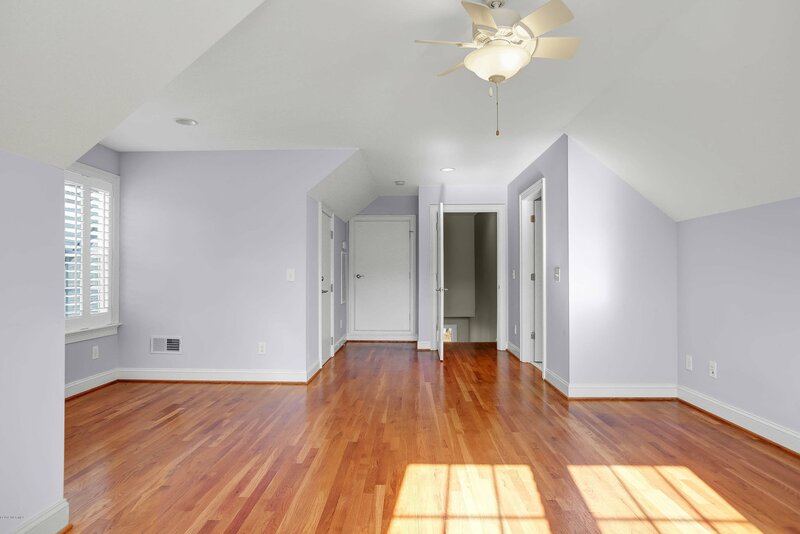 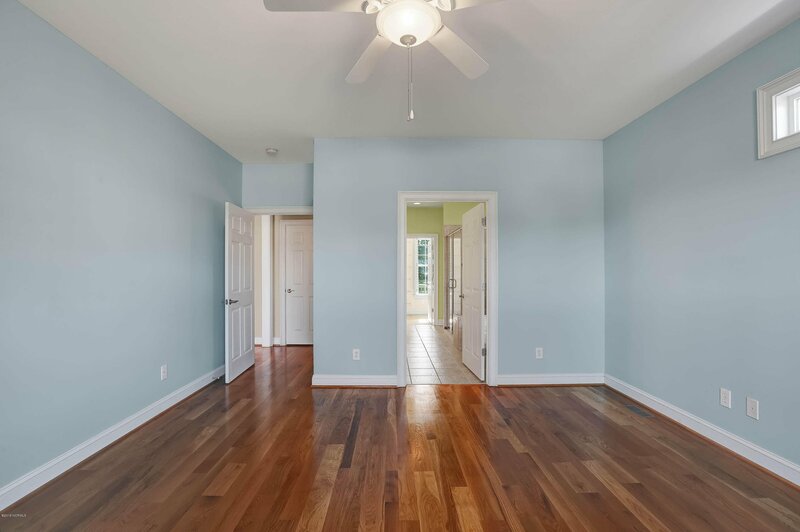 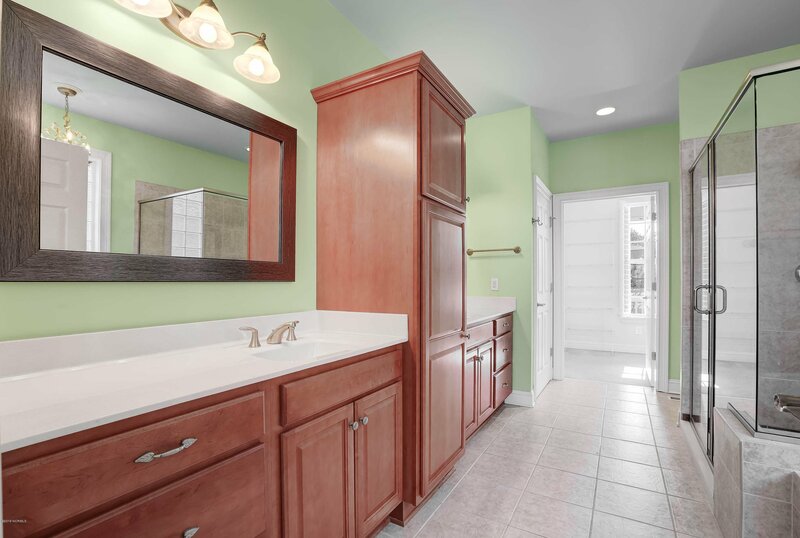 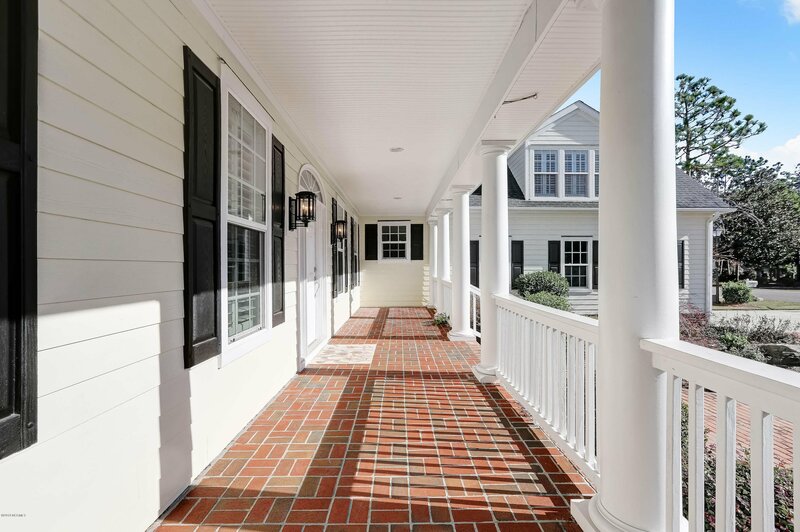 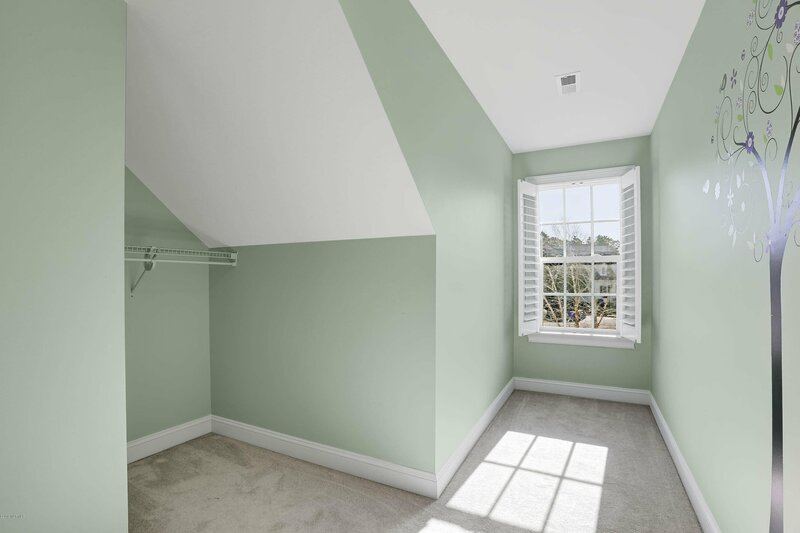 Concrete conditioned space under the house, brick paver porches, hardwood floors, plantation shutters, upgraded trim package, professional landscaping and an extra garage workshop make it evident that no expense was spared when this house was constructed.